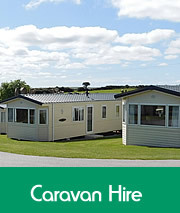 Great deals on caravan holiday accommodation!! Retanna is a quiet family run holiday caravan and camping park in west Cornwall just a few miles from glorious Cornish beaches and close to Falmouth and Helston with easy access from the A394. 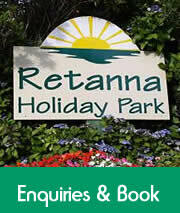 In a tranquil setting amidst beautiful countryside, Retanna Holiday Park is the ideal location for families, couples & commercial bookings seeking a peaceful caravan or camping holiday (no bar or noisy disco), yet within easy reach of the many holiday attractions and beaches on the Cornish Riviera Coast in south west Cornwall. 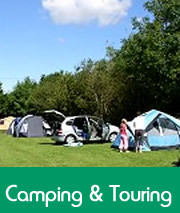 Renowned for friendliness and personal service, with a combined total of over 50 years leisure and tourism industry experience, we take pleasure in offering you a super choice in caravan holiday accommodation as well as camping and touring pitches. Whether you're looking for special offers, short breaks, or main season vacancies in Cornwall, we endeavour to give you the best value for money with FREE WiFi available throughout our Park. 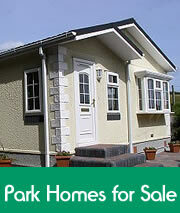 See our tariff and special offers. 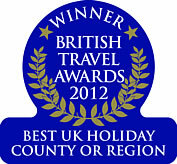 Just browse through our site and you will be glad you decided to holiday in Cornwall this year! Thanks for taking the time with us. 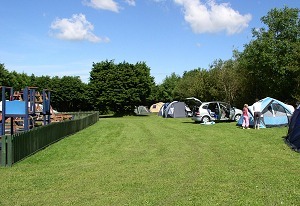 Our central location and caravan and camping park layout has provided convenient accommodation for various activity holidays such as historic car rallies, diving clubs, sailing and windsurfing clubs attending the Stithians Lake water sports centre (about 3miles) and junior football teams who are competing at the Wendron Cricket and Football Club just a mile away. We have also accommodated work experience groups attending sites such as Cornish Seal Sanctuary and parents visiting University of Cornwall campus at Penryn and Falmouth. 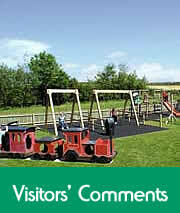 PLUS we hope to offer accommodation for B.F. 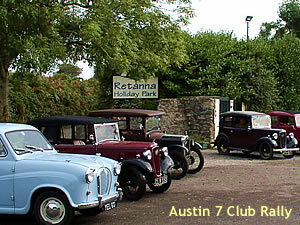 Adventure - the corporate team building activity centre less than three miles away at Halvasso, Penryn. Falmouth Sea Shanty Festival dates for 2018, 22nd -24th June, book now to avoid disappointment. 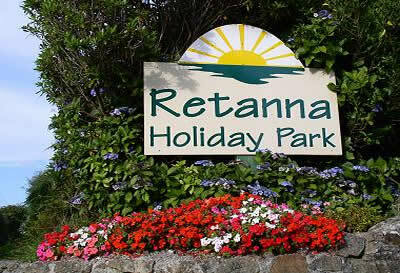 Retanna Holiday Park, near Falmouth and Helston in Cornwall, offers great caravan, camping and self catering holidays in a quiet, family holiday park. Whichever you are looking for, caravans or touring and camping pitches, a relaxing holiday in Cornwall awaits you only a few miles from the sea at Retanna Holiday Park where we aim to provide the best value for money.